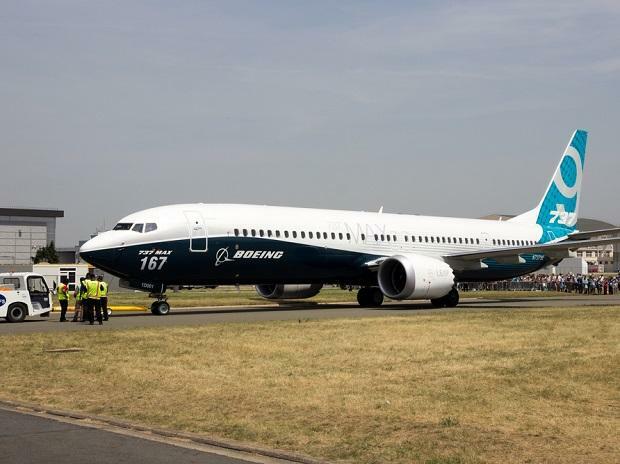 Boeing Co will provide airlines that have bought the 737 MAX with free software upgrades, the US manufacturer said on Monday, as Ethiopian Airlines told Reuters it expected a preliminary crash report this week or next. The US Transportation Department said Monday it is forming an outside panel to review the Federal Aviation Administration's aircraft certification program amid growing concerns after two fatal Boeing 737 MAX crashes since October. The sessions follow a briefing with carriers including three US airlines on Saturday, part of Boeing's effort "to communicate with all current, and many future, MAX customers and operators," a Boeing spokeswoman said. Ethiopian and French investigators have pointed to "clear similarities" between the two crashes, putting pressure on Boeing and US regulators to come up with an adequate fix.